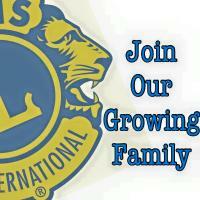 Wolverhampton Lions Club was formed in 1973. We have an active membership of people whose prime objective is to enjoy themselves whilst helping their local community and helping those less fortunate than their-selves. Lions are local people who give some of their time to put something back into their local community, whether it is taking part in local community events or helping to raise funds on our various charity events. 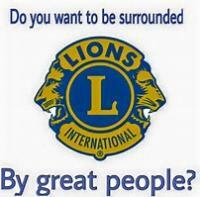 Wolverhampton Lions Club strive to help those in need, wherever need exists. Recognising Local peoples individual community work with our annual Citizen of the Year Award. 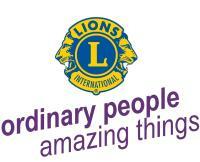 Club Members are ordinary people who work together to put the FUN into Fundraising. 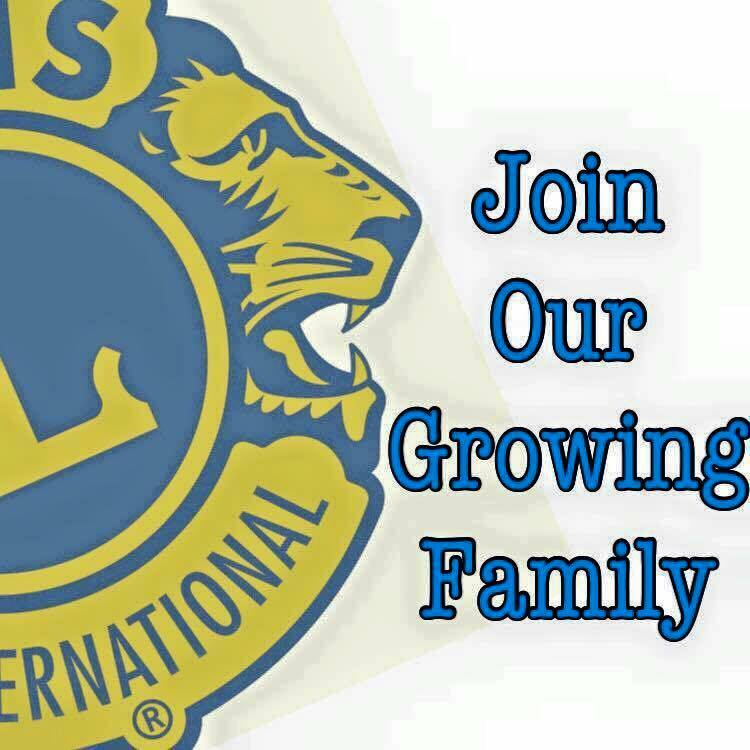 membership of Wolverhampton Lions Club empowers you to help others in a way that no one person could do alone and volunteering your time not only helps local people in need but can also give you a sence of pride and accomplishment. You can also come along to one of our social or fundraising events; we will be able to give you information about these when you contact us.